Last 10 October the 14th World Day against the Death Penalty was celebrated. Institutions, civil society and various NGOs launched different initiatives. 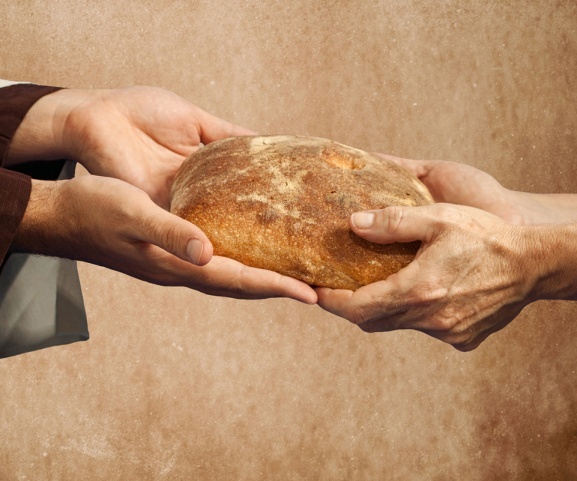 The Catholic Church raised its voice, as well, in order to defend the sacredness of the life of every human being, which is the expression of God's willingness. Pope Francis' position on the matter safeguards God's willingness as for the primacy of life and it is similar to that of previous Popes. The Bishop pf Rome, in fact, described the Death Penalty as "unacceptable" and, recalling the 5th commandment "You shall not kill", he explained that this commandment "has an absolute value and it is related both to innocent and guilty people". Over the last 14 years, on 10 October the World Day against the Death Penalty has been celebrated. This Day against the Death Penalty was established by a Coalition of associations, movements (Amnesty International included) and more than 150 organizations worldwide. The Day aims at sensitizing about the dramatic nature of the death penalty and the need for its complete abolition. So far, the death penalty is into force in 58 countries. However, the most worrying element is that some countries have reintroduced it after they abolished it. For instance, Pakistan reintroduced the death penalty in 2014. The Death Penalty is against one of the main dogmas of the Catholic Church: the dogma of the creation of life and mankind as spiritual elements and parts of God's willingness. Hence, the intransigent defence of the sacredness of life by the Catholic Church. It protects and defends life along all its duration: from the conception to the last breathe. In Pope Francis' words: "It is an offence against the inviolability of life and the dignity of the human person, which contradicts God's plan for man and society, and his merciful justice". The death penalty is against God but is also very useless. Latest data show that it is not a deterrent for violence and cruelty. On the contrary, almost always, it is a source of revenge. Coming back to the example of Pakistan, which reintroduced the death penalty two years ago, the latest events proved that the death penalty is useless, with particular reference to terroristic attacks. In a nutshell, the death penalty is against Our Lord Jesus Christ. It has not an educational and a deterrent character, considered its irreversible effects. 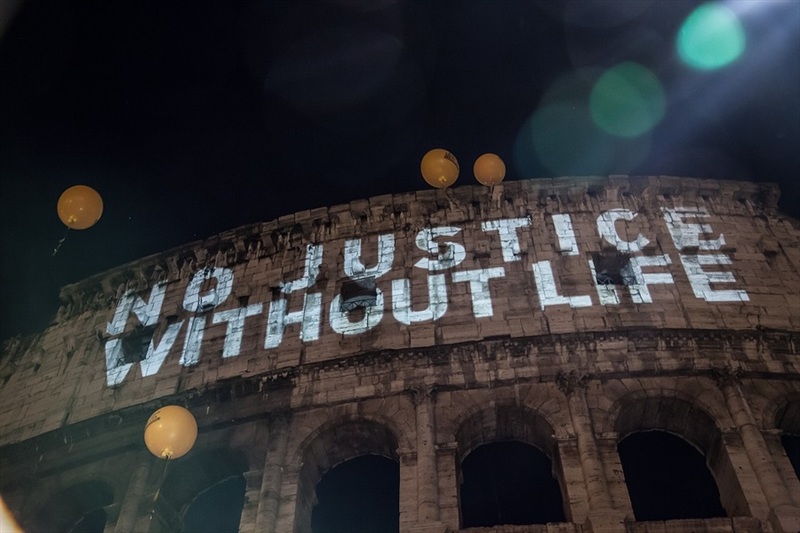 As declared by Pope Francis, the death penalty "does not render justice to victims". On the contrary, "it fosters vengeance", nourishing hate and violence thus destroying the hope to live with God's Love.